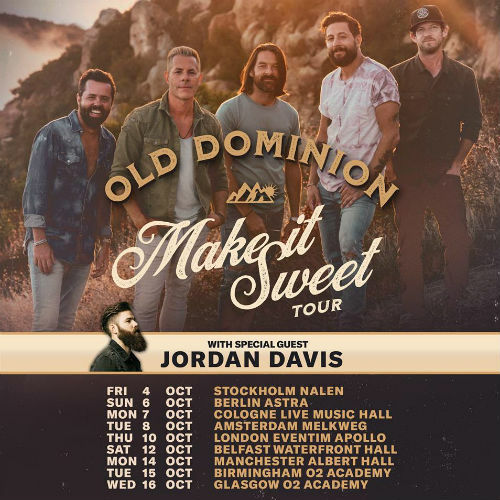 Old Dominion have added dates to their 2019 tour schedule, which is now running into October with concerts planned in Holland and the United Kingdom. The country rockers are hitting the road hard this year. They are currently on a North American tour that will continue into September. The European leg will feature opening act Jordan Davis on the bill. 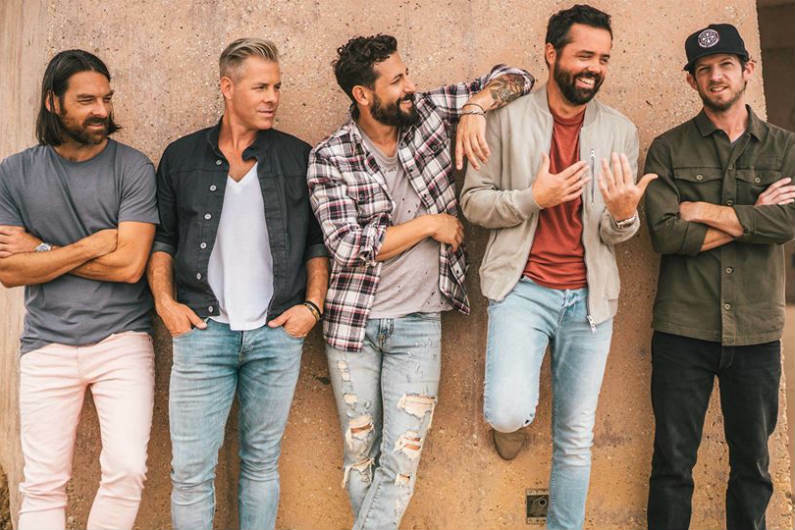 When do Old Dominion 2019 tour tickets go on sale and what is the presale code? Tickets for their previously announced dates are now on sale. For the new shows, the general public on-sale begins as early as April 12. Presales are currently underway for local venues. Keep in mind, each date is different and details are subject to change. Click through the individual concert links for more information about the show you're interested in. For concert tickets and more, check out Old Dominion's Zumic artist page.